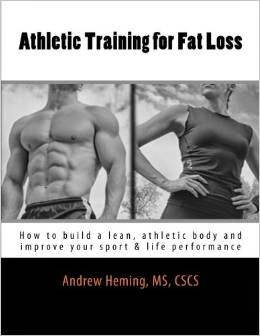 Andrew Heming's Blog: What Lying on a Foam Roller Can Do for You! What Lying on a Foam Roller Can Do for You! These days, foam rollers are popping up in gyms everywhere. While they are no replacement for the skilled hands and tools of an experienced massage therapist, they can be helpful. However, most people miss out on one of the most effective and enjoyable ways to use the foam roller. Here is a great tip I learned years ago from Charles Poliquin. Get a foam roller and lie lengthways on it. Note: This is not for everyone. If you have any back or neck injuries/issues, be sure to check with a qualified and appropriate health care professional to see if this is something you should be doing. Our seated, technological world is destroying our posture. This affects everything including our health, our recovery, our performance and even our aesthetics. Lying on the foam roller repositions the spine to the position it should be in and can assist (i.e. it is not the whole part of the solution) with correcting forward head posture and kyphosis (too much rounding in your upper back). If you work on a computer, you likely have some of these issues. 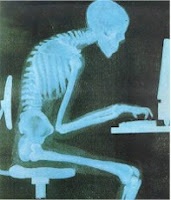 This is important for the person hunched over a computer all day as well as someone who loads his/her spine with a heavy barbell. It decompresses the spine and improves functioning of the nerves that come out of the spinal column. This can improve performance. Charles Poliquin gets his athletes to lie on the foam roller prior to training and claims it allows his athletes to lift 2-3% more. Note: if you try this, do not lie too long as it can make you too relaxed. You don’t want to start a hard training session in what I call “spa mode”. It is super relaxing, and especially when combined with deep breathing it is fantastic for recovery. I also find it great to do before bed as it really helps me wind down. This can enhance sleep quality which is one of the best things you can do for your recovery. And remember: better recovery = better training results! Get a good foam roller such as: Black High Density Foam Rollers - Extra Firm . While there are many to choose from, I recommend getting a higher-density one. The softer ones are okay for this drill, but they break down way too fast if you are using them for other foam roller movements. 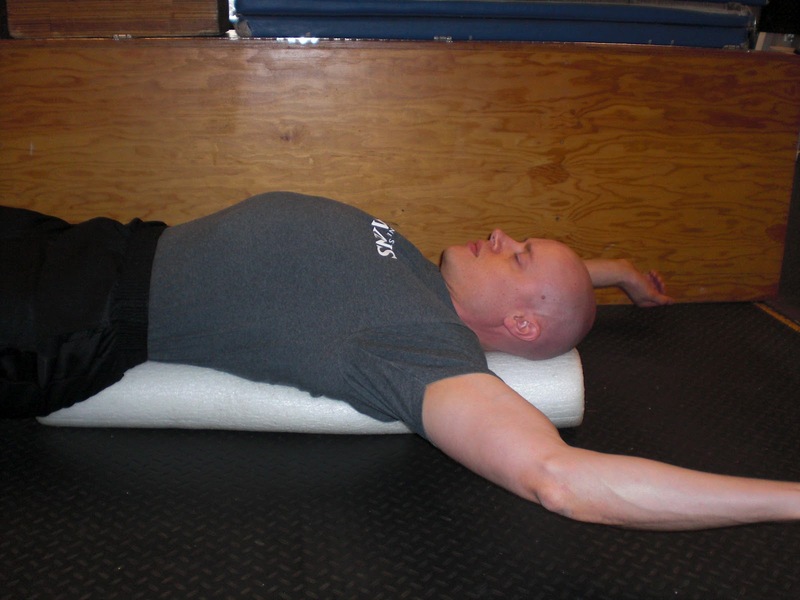 Try lying on the foam roller at night before bed. Shoot for 5-10 minutes per day. Enjoy! Warning: It feels so good, you won’t want to get off! Sweet advice. Tried this out and it makes you feel so much better! Thanks Justin, I'm glad you found it helpful.